This is a deeply sad statistic for anyone to read, but it is the harsh reality of our lives that we lose those that we love, sometimes we are prepared, but all to often we are not. As adults, it is an incredibly difficult and confusing time, but imagine you are a child – how do you cope then? 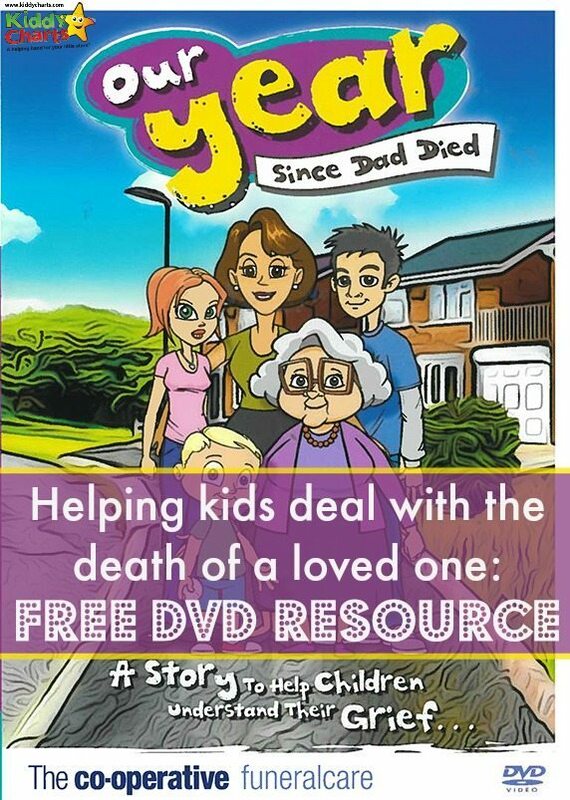 I was offered the chance to review a series of resources that help children dealing with grief put together by Co-operative Funeralcare and CHUMS to give kids understanding around not only the emotions that they are experiencing at a death in the family, but also how others around them might feel. What are the resources available for dealing with grief and supporting bereaved children? CHUMS and Co-operative Funeralcare have released four short animated films on DvD, each focusing on the death of a close family member. The DvDs cover Dad, Mum, and Grandparents. Each of the videos on the DvDs look back on a year in the life of a child called Gemma, who has lost one of her family members, and taken a “video diary” of the past year and how both herself and her family have reacted and dealt with their grief. The first four of these resources are provided electronically when you put the DvD into a PC or a MAC. Did we think the DvDs do a good job of helping kids that are dealing with grief? The companies decided to use animated video, as they believe it is a good way to communicate with kids; particularly the age range the films are aimed at. The target is kids between 7-16 years old. Having watched the films, the animation is simple, and engaging. Language used by the characters is at a the right level for the audience; easy to understand and also relevant. The characters within the DvDs are easy to identify with, despite being animated. Having to cope with things always being different, and finding the “new normal” after death. This is not an easy topic to deal with, but the videos manage to do so delicately, without being patronising; extremely important with a resource aimed at children. 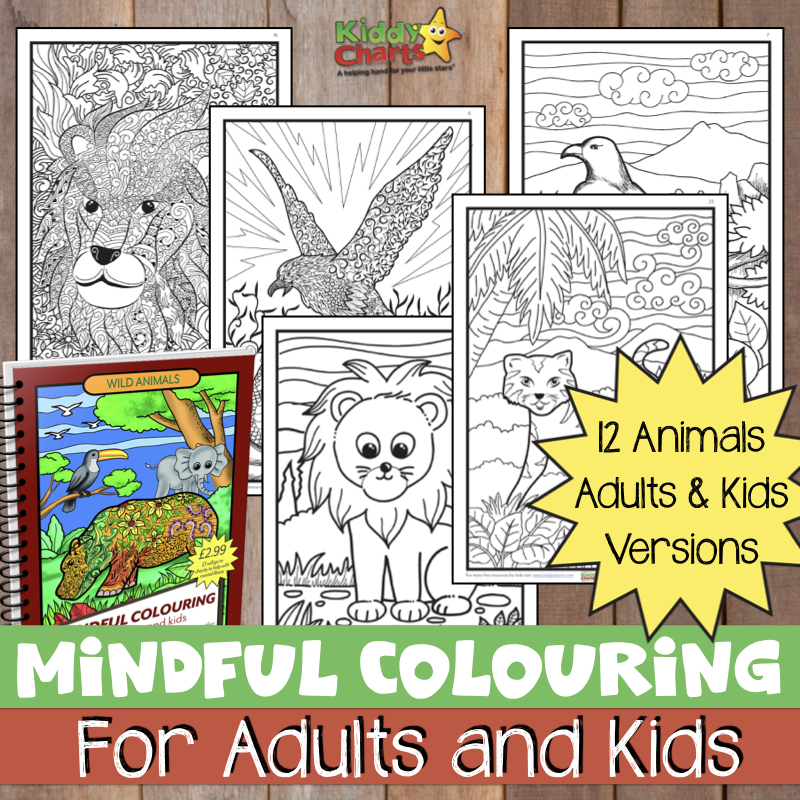 The additional resources for professionals and teachers are also important in helping to structure classes and counselling sessions with children. These videos are available from local Co-operative Funeralcare stockists FOR FREE to help parents and families through a very difficult period in their lives. Dealing with grief is tough. Helping our children to interpret and understand their feeling will make that process a little easier both for the child, and those left behind. My only criticism of the series is that for the older child, the animated films might feel a little too “babyish”, even though the characters do include older teenagers. Overall though, this is a wonderful free resource for families. If you are in the UK, do reach out and get yourself a copy to see if it might help you with your children at such a difficult time. Do you have any suggestions on helping children dealing with grief? If you do, please do let us know in the comments below. We would love to hear from you. Communication always prove a great tool to deal with kids passing through some kind of pain and loss of their loved ones. Thanks for sharing such a nice idea to make such kids feel normal after death loss and live a peaceful life again. Good job, keep it up. Toddlers and teenagers who experience some kind of grife and pain always need some extra attention, love and affection. This article is no doubt provide great help in this context. Really nice and excellent post. Thanks for sharing such beneficial and useful piece of writing. It’s good for children who have gone through some kind of trauma or grief.This useful site provide great help and kind support to such teenagers who are passing through pain and agony.